Many workers have already lost their jobs. The Agra Development Authority has decided to relocate them to Kalindi Vihar, a place which can accommodate merely one-fifth of the petha units in the area. Kalindi Vihar has neither an LPG connection--a primary reason for relocation of the units--nor sweet water needed to make the sweets. 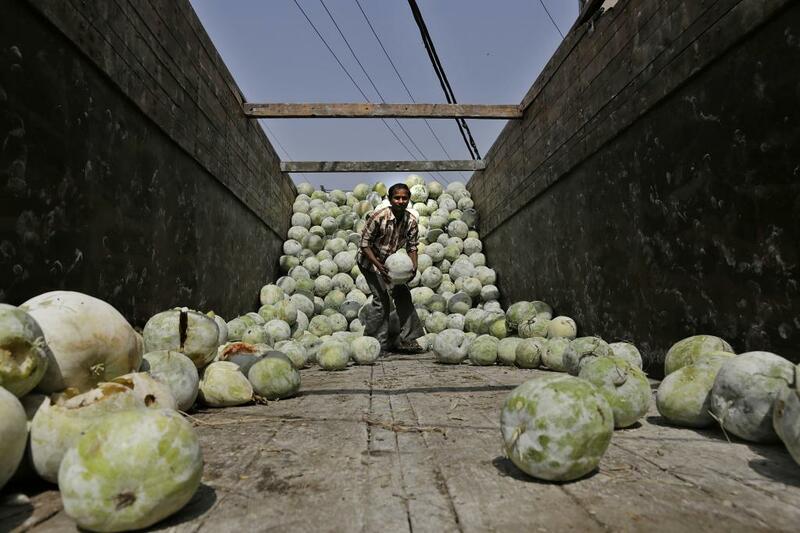 Meanwhile, petha units continue to be shut down in Agra.